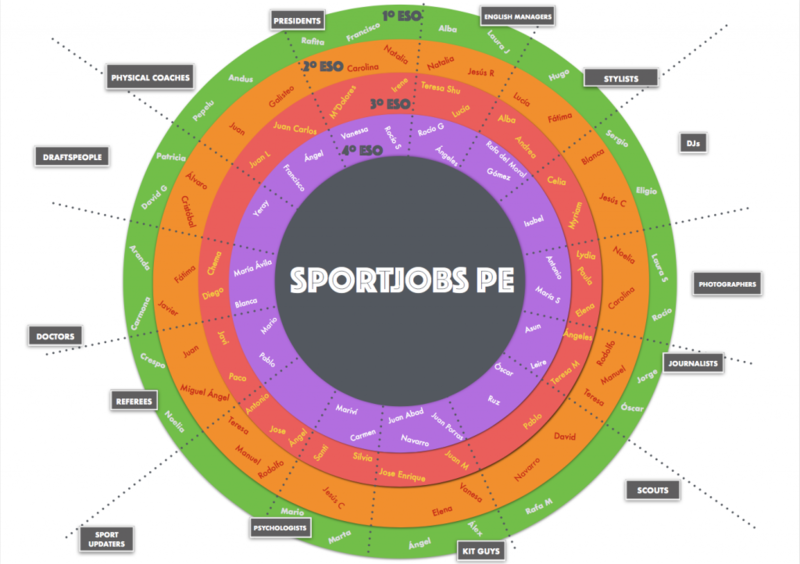 Our sportjobs’ diagram is ready for you to share your ideas and actions with people from other classes! Feel free to be as creative as you dare! If you need to review your responsibilities, click here.